8. Don’t book a meal in a different park if you don’t have the Hopper option. 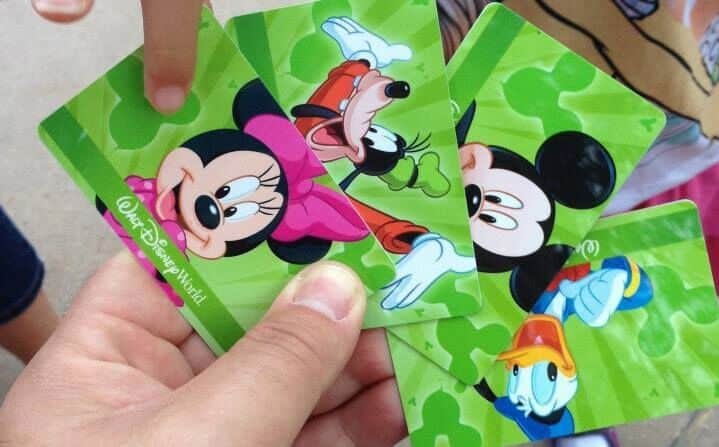 If you have the Park Hopper option on your Disney World park tickets, you have the luxury of being able to visit all four parks each day of your trip. And while you may not want to visit every park every day (that would be almost impossible and definitely exhausting! ), the Park Hopper option comes in handy if you have FastPass+ times at one park and a dining reservation in a different park. But if you don’t have the Park Hopper option on your tickets, you’ll want to plan your days in the parks around your dining reservations. Otherwise, you’ll either have to use two days of your tickets on one day, or you’ll have to miss your dining reservation.